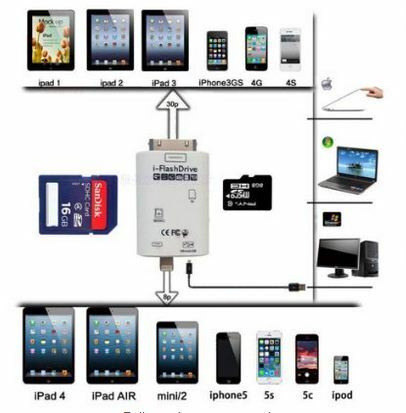 Are you avoiding cable or other transfer app in your iPhone, iPad and iPod touch or on other smart device, Then you must go with smart external drive that’s help transfer data (File, audio, Video and picture) from one device to other, Very eye-catching design, Smart work on all device and easy to accessible on Wi-Fi (Wireless) or via USB cable from the user’s review and friends suggestion I nominated best External drive for iPhone 6, iPhone 6 plus, iPad, iPod touch and other Smartphone in best deals. You can also buy: Top Best External Drive for Mac: 1 TB, 2TB, 3TB up to 5 and 8 TB. 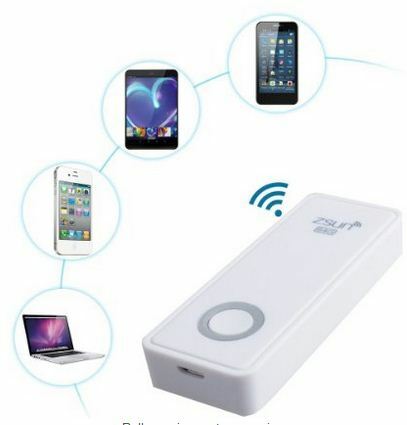 This is #1 accessories Manufacturer Company’s Wireless external drive for your iPhone, MacBook, iPod and iPad. Through this device we can share all the media file over the air without USB cable, inbuilt battery capable up to 4 hour, iOS 5 or later and android version 2.3 or later compatible device. 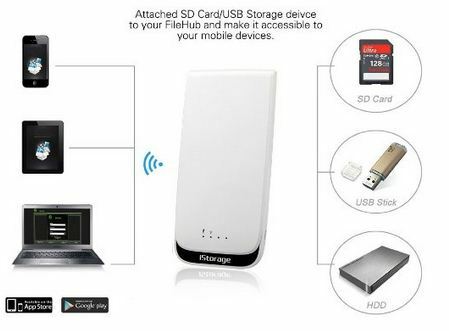 Share and access data from any device to other device via wireless external drive, WeStorage giving wide option to store and access as a Flash Drive, External HDD, fully Wi-Fi device with power bank store up to 5000nAh. Feel free and access anywhere and anytime as connection less service. This device also works as router by joint with external internet through WLAN. Large discount Don’t miss to buy. Up to 8 devices connect at time and use for data transfer over Wi-Fi. 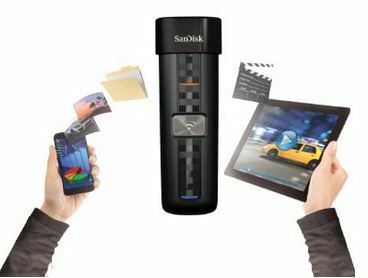 Live stream video, Chargeable, access through USB 2.0, Up to 50ft+ on distance you can share any thinks with this drive securely. 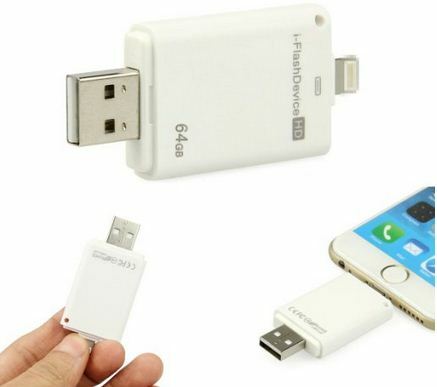 Small in size, No power consumption, and no setup for use, No need any USB cable. Just plug with 8 pin connecter directly to your iPhone, iPad, and other smart phone. Do any operation Copy, Past, Delete, rename, Edit from device directly. You can also take backup in device directly and restore on other device. This drive is available in 8GB, 32GB and 64GB. Only for your apple family you can use this drive as best use compare to other Best External drive for iPhone 6, 6 Plus and iPad, MacBook. Play back video, music, from external card slot, 8 Pin port and USB wire can help transfer data from iOS device to other device or USB device faster way. Let’s know which one likes you most from the top Best External drive for iPhone 6, iPhone 6 plus, iPhone 5, iPad, iPod touch, and Android device or other Wi-Fi devices.